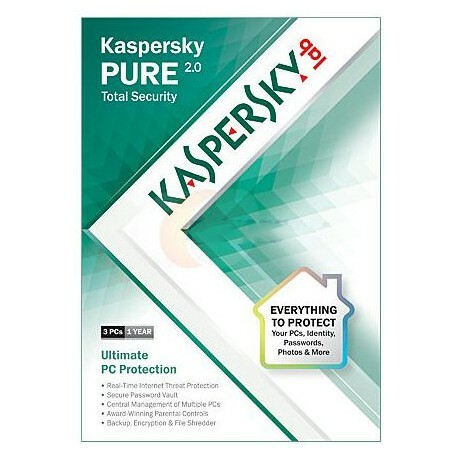 Kaspersky PURE 2.0 gives you our ultimate protection for PCs. It’s the security solution for all of your family’s PCs, identities, passwords, documents, photos and more. In addition to our latest antivirus technologies, Kaspersky PURE 2.0 delivers advanced protection and management features. for 3Pcs. By combining our latest antivirus technologies – running on your PC – plus the far-reaching benefits of the cloud, Kaspersky PURE 2.0 provides more comprehensive security than ‘cloud only’ packages can offer. Keep safe from malware and phishing websites while you’re online – shopping, banking and social networking. Award-winning features help to protect your children and your information. You can control access to the Internet, applications, games and websites – plus limit or log Instant Messaging and social networking. Kaspersky PURE 2.0 can even block the transfer of phone and credit card numbers. Advanced features help to keep your identity secure while you’re online. Password Manager generates strong passwords, stores them in an encrypted vault and automatically logs you on to websites and applications. The latest anti-phishing technologies help prevent online fraud – plus an on-screen Virtual Keyboard helps ensure credit card numbers aren’t stolen by keyloggers or identity thieves. 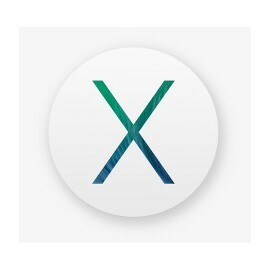 *Password Manager is not available for all x64 operating systems, applications or browsers. Kaspersky PURE 2.0 lets you schedule automatic backups – to an external drive or USB device – to protect your photos, music and financial documents in case of theft or a hard disk fault. For added security, you can easily encrypt your sensitive, personal information. 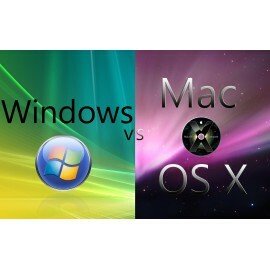 Because your PC stores deleted files and your browsing history, that can affect performance and compromise your security. Keep your PC running smoothly – by permanently “shredding” your documents and deleting your surfing history, temporary files, cookies and Recycle Bin. Now, it’s easier to manage the security of all your family’s PCs. 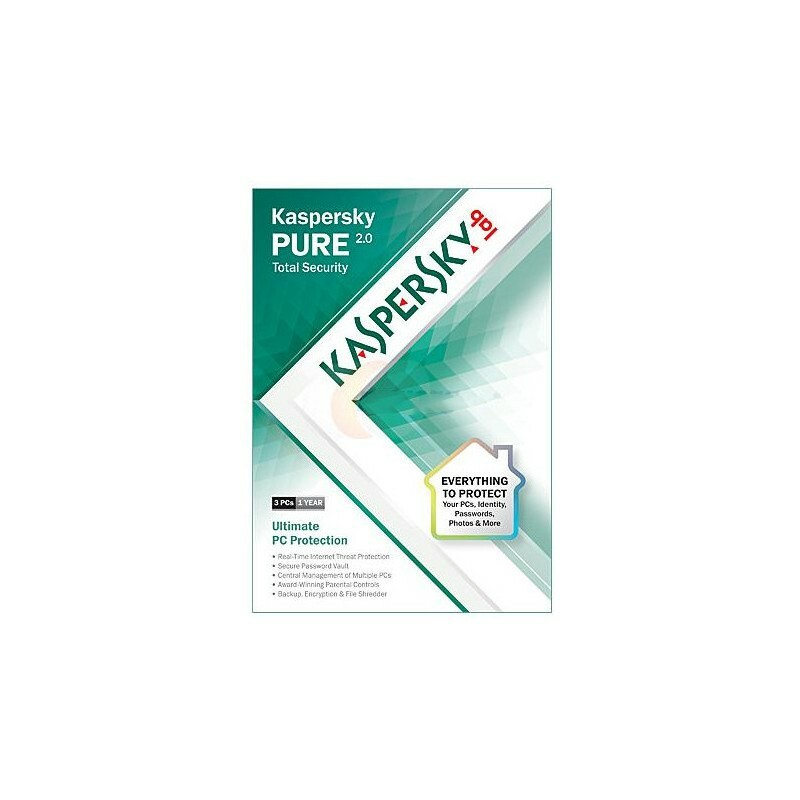 Kaspersky PURE 2.0 lets you maintain all security tasks, run scans and updates, perform backups, fix security issues and manage parental controls on all of your home PCs – from the one PC you’re using. Hybrid Protection combines Kaspersky’s latest security technologies – running on your PC – plus the speed, efficiency and global security information delivered by the cloud. Kaspersky PURE 2.0 deals with threats faster and more effectively than ever before. System Watcher monitors suspicious activities within applications and allows you to reverse system changes that have been made by malware. System Watcher analyses more events and uses information collected by other components, to provide improved detection of new, unknown threats. By clicking ‘Send reputation to KSN’ (Kaspersky Security Network), you can get information on the reputation of any executable, application or script. Instantly receive information from the cloud about: filename, size, date created and last modified, threat rating, digital signature, geography, distribution, and more. Kaspersky PURE 2.0 includes Home Network Control - which allows you to manage and protect multiple PCs, via a single PC. Home Network Control enables you to run scans, updates and backup tasks; fix security issues; update security licenses; and even lets you remotely manage parental controls. Simply remember one master password, and Kaspersky PURE 2.0 will take care of all your other passwords – generating strong passwords, encrypting account information and automatically logging you on to websites and applications. Working from your own PC, Kaspersky PURE 2.0 lets you remotely monitor and/or limit your children’s PC usage, online activities and communications. Kaspersky helps you to ensure they’re safe and responsible online – even when you can’t be by their side. Backup and restore features help you to protect your precious photos, music and financial documents – in the event of theft, loss or a hard drive crash. You can also encrypt your sensitive, personal information – so it’s even more secure.